In 2001, in a qualifying match for the 2002 FIFA World Cup, American Samoa lost 31–0 to Australia, the worst loss in international football history! 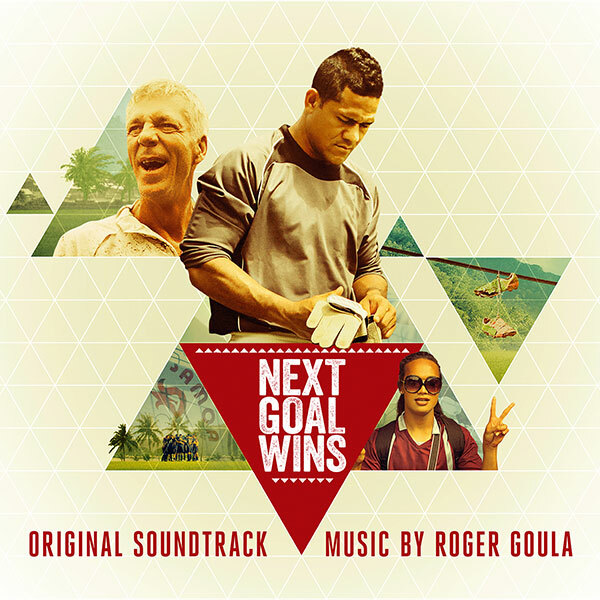 Next Goal Wins is a 2014 British documentary film directed by Mike Brett and Steve Jamison. The film chronicles the national football team of American Samoa as they try to recover from the indignity of being known as one of the weakest football teams in the world, and to qualify for the 2014 FIFA World Cup. The soundtrack features original score work by Roger Goula, and accompanying songs such as The Heavy’s infectious ‘How You Like Me Know’.